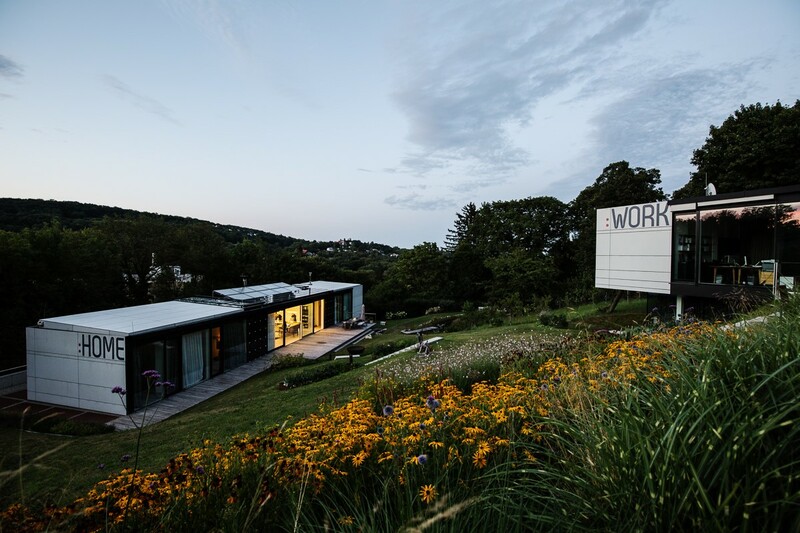 Since 2010 our family of four (including two »boomerang kids«) have been living in our FUTURE EVOLUTION HOUSE on the edge of Vienna. Our house is what we call a »Future House«. But what on earth does that mean? Home life is always »down to earth« – about the present, the concrete, the practical. However, many future house concepts are about a future in which thanks to a battery of electronics, you don’t have to even be there to control it. Mindful Home: Why we need to bring the concept of mindfulness into focus in the home of the future. Mindful Living: Our relationship to nature, to movement and nutrition: how can that be reflected in design, architecture and garden design? Mindful Energy: New ecological concepts for energy and mobility. Mindful Matters: This is about materials (their look and origin), consumer cycles (»cradle-to-cradle«), how to find the right balance of consumerism, and last but not least, our health. Mindful Tech: What is the effect of this so-called »smart technology« on our soul? We test digital technology in terms of our nerves (patience) usefulness, elegance and complexity. We try to steer companies to humanise their technology. 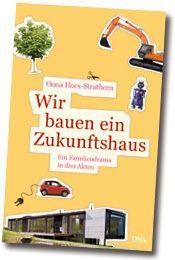 You can read about the concept, planning and building process of the house in Oona’s book, “Wir bauen ein Zukunftshaus“ (in German). Or in English: “From Bauhaus to the Future House – The evolution of the home of tomorrow“.